Freeze away fat, no surgery, no needles, no downtime. COOLSCULPTING is an innovative, noninvasive way to contour your body by freezing unwanted fat away. The procedure is non-surgical, safe, effective and best of all, the results are long –term. 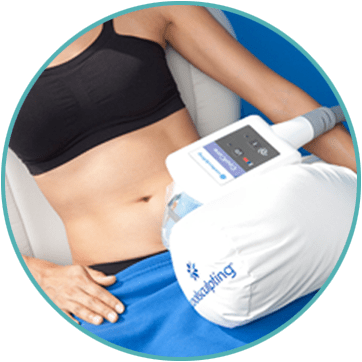 CoolSculpting can target stubborn fat in the abdomen, thigh, flank (side), under your chin, around your bra, back and underneath the buttocks (banana roll). After the treatment fat cells are eliminated for good. Can you really freeze fat away? the fat and eliminates those dead fat cells, leaving you with a more sculpted look. We will contact you with the contact information you provide to schedule your FREE consultation at your convenience. We understand that everyone's body is different. About Face at Luminous will work with you on a CoolSculpting treatment plan that is tailored specifically to your body and your goals. It may take as little as one office visit to achieve your goals. With different applicators to choose from, our CoolSculpting clinician will design a program that can give you the results you desire. Eliminate fat on your body where it bothers you most. 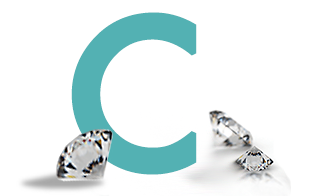 A customized treatment plan may include more than one CoolSculpting treatment. For example, you may want freeze away fat from your inner and/or outer thighs — while also getting rid of that muffin top (body fat that is visible above the waistline of pants or skirts). About Face will provide you with a clinical recommendation of which areas should be treated and how many treatments you will need. The result? End up with a sculpted shape you want. After your treatment, you may start to see results in a few weeks, with best results seen after 1 to 3 months. The price for CoolSculpting varies depending on you areas of concern, the number of sessions needed, and your ultimate goals. Create a customized treatment plan with your provider that’s tailored to your body, your goals and your budget. During your treatment, a gel pad and applicator are applied to targeted area. Applicators that use vacuum will draw the tissue into the applicator cup. You may feel pulling, tugging, and mild pinching. Controlled cooling is then delivered to the targeted fat so you may feel intense cold but this sensation typically subsides within 10 minutes as the area becomes numb. Many people read, check email or even take a nap during their session. Afterwards, patients are usually able to return to normal activities. Once the treated fat cells are crystallized (frozen), the body naturally processes the fat and eliminates these dead cells. Once the treated fat cells are gone, they’re gone for good. Yes!! 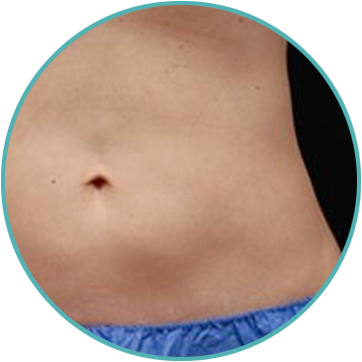 The CoolSculpting procedure has up to 95% patient satisfaction rate. Your provider will help create an individualized treatment plan tailored to your specific goals. While some patients may see results as early as 3 weeks after their session, most dramatic results are usually seen 1-3 months after treatment.